Public Power Energy Services, LLC is a management consulting company that specializes in acquiring energy for its customers. Its customer base includes Municipal Electric and Municipal Natural Gas Utilities, Rural Electric Cooperatives, Rural Electric Generation and Transmission Companies, and Joint Action Agencies. Public Power Energy Services combines over 60 years of experience working with wholesale markets and public power utilities. This includes expertise in working in MISO, SPP, WECC, and ERCOT. Public Power Energy Services provides a wide range of services. These include power supply planning, power supply acquisition by contracting through long term purchase power agreements, fuel supplies including natural gas pipelines, and gas distribution systems. 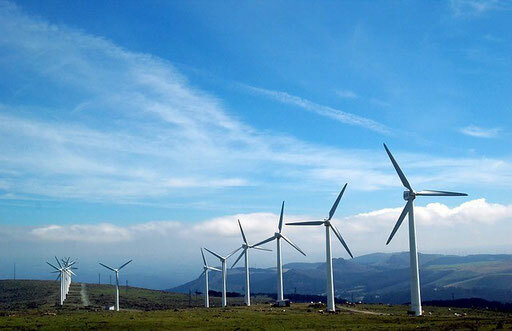 We also provide the ability to bring renewable developers together with customers at affordable rates. 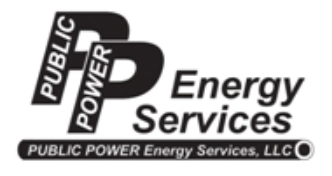 Public Power Energy Services provides a variety of energy services to its customers at a reasonable price. PPES offers a completely new outside comprehensive perspective on various supply options that may not have been previously considered.